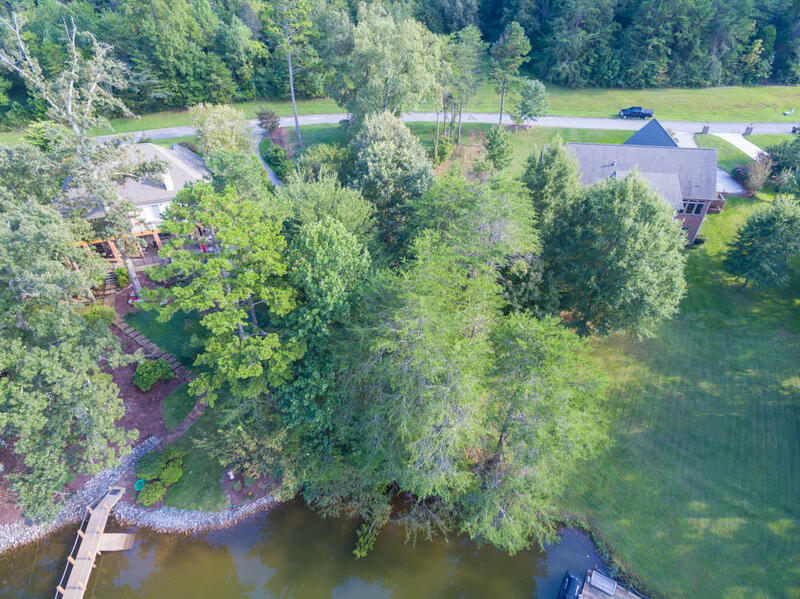 Waterfront value! 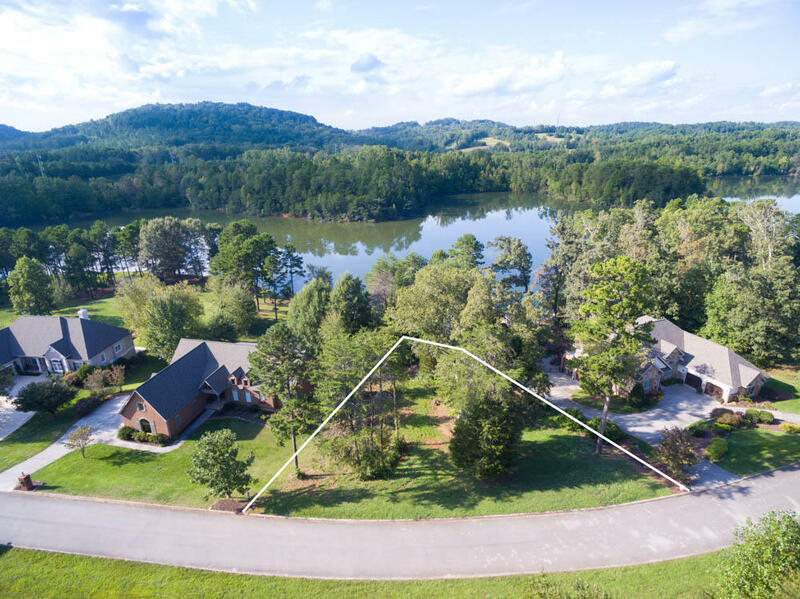 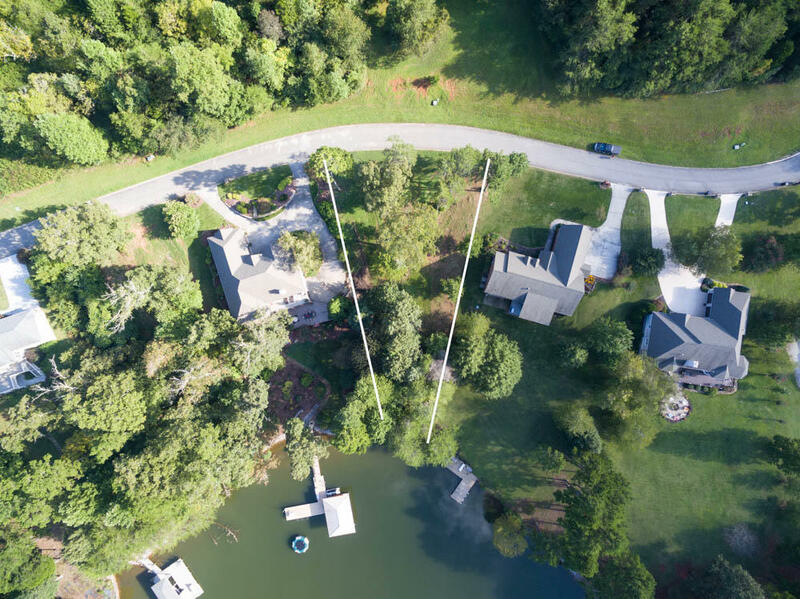 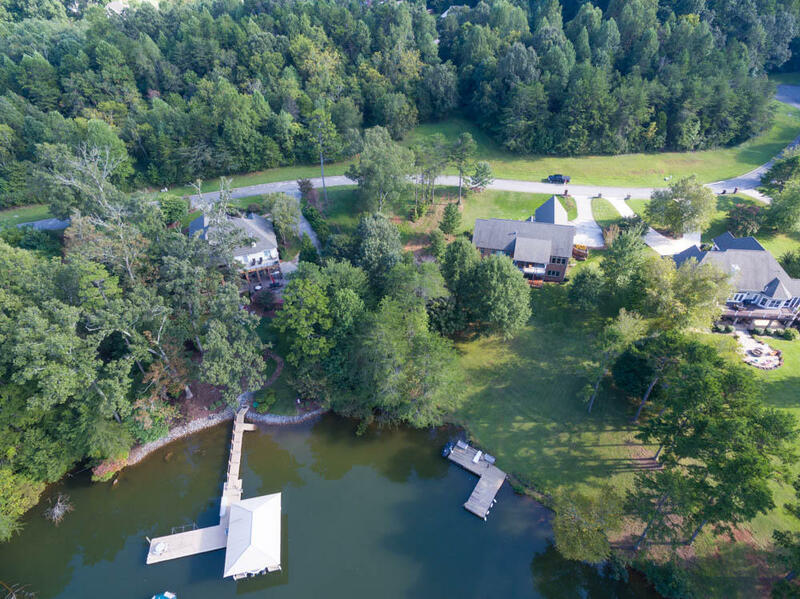 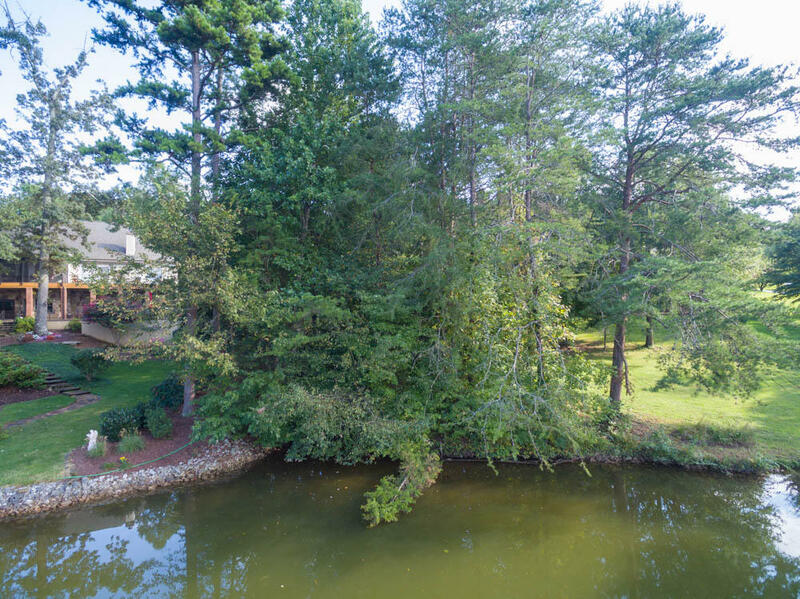 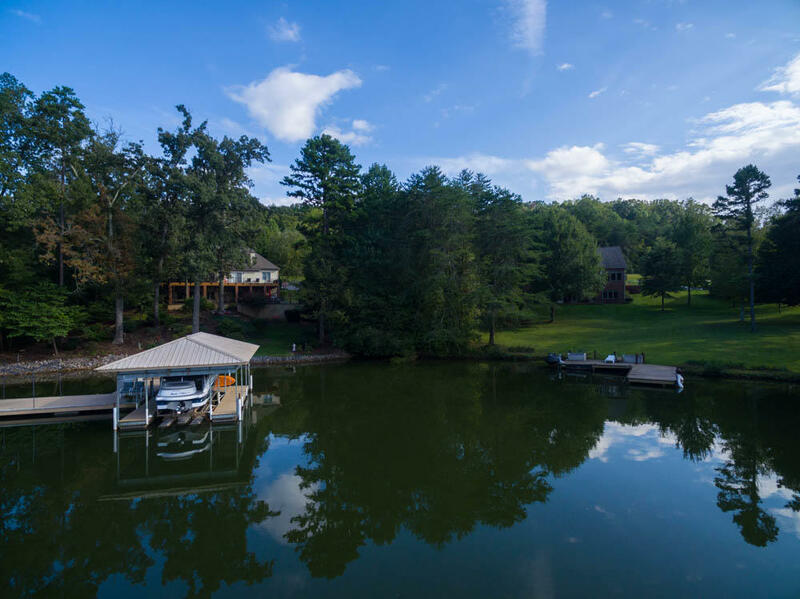 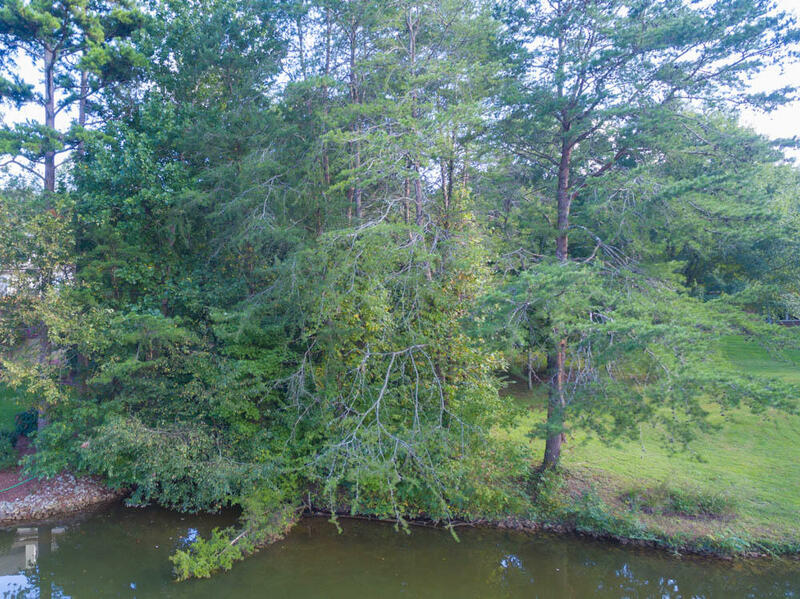 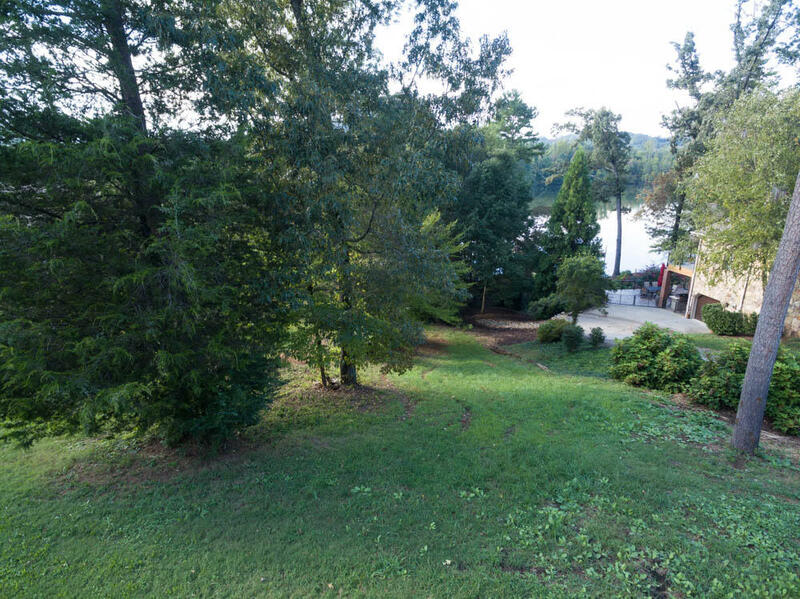 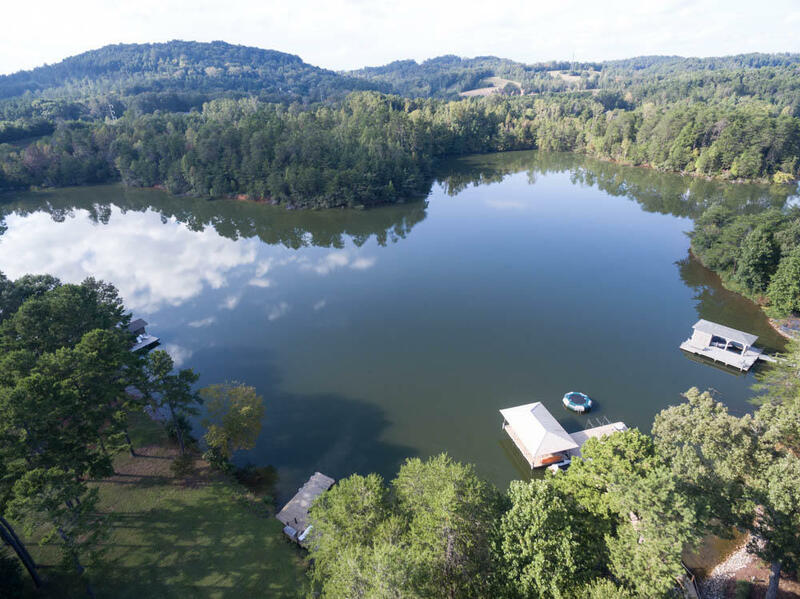 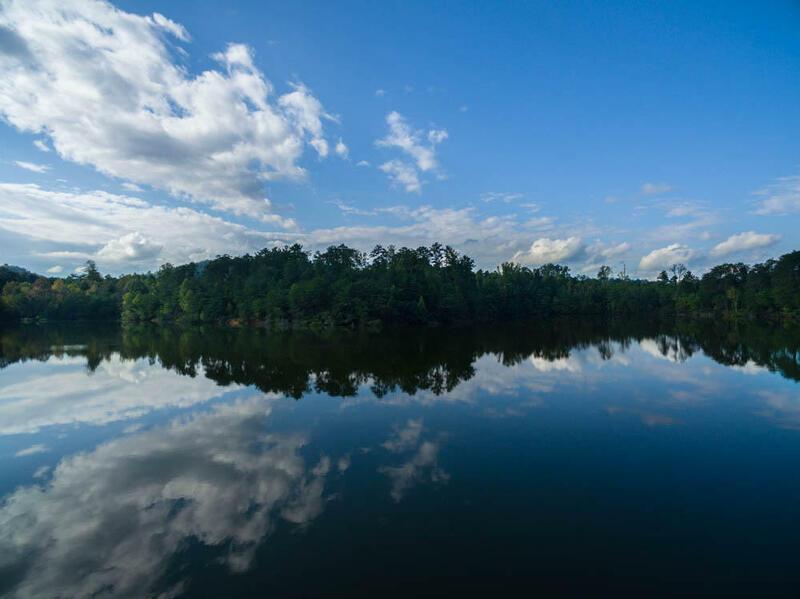 A gently sloping waterfront homesite with rights for a private dock. 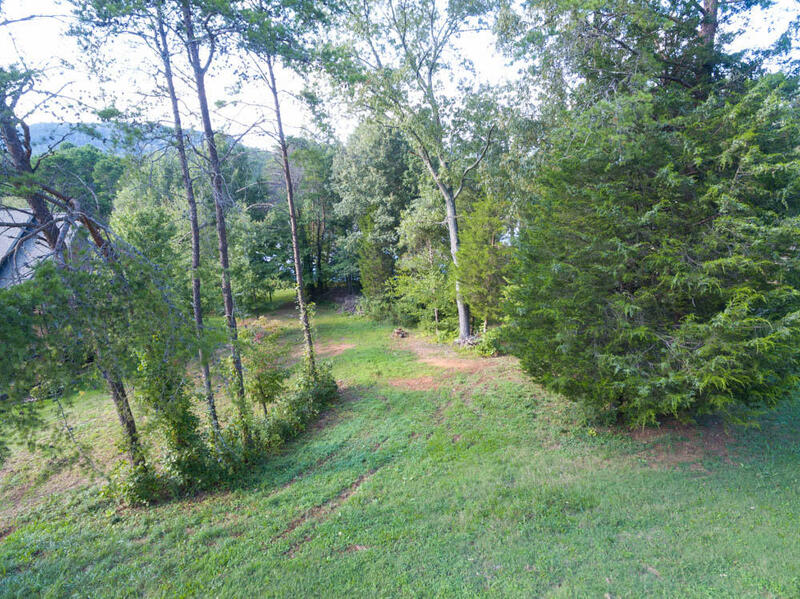 Build your dream or secondary home on this beautiful site. 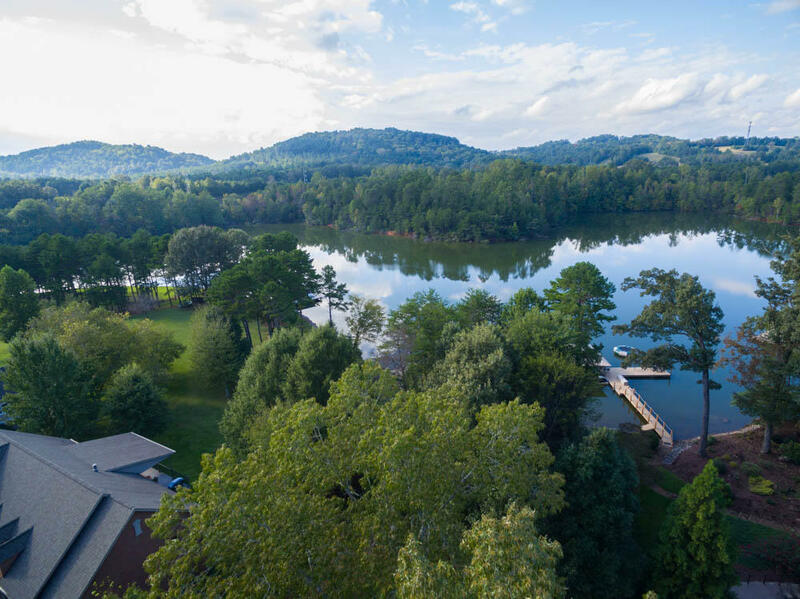 Enjoy all that recreational side of rarity bay will offer with great fishing, kayaking, swimming and much more! 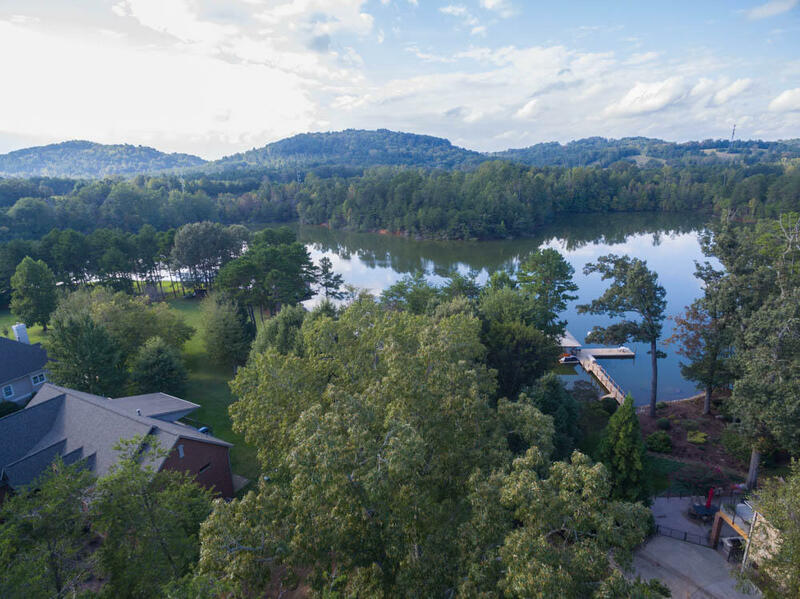 Social membership is optional.